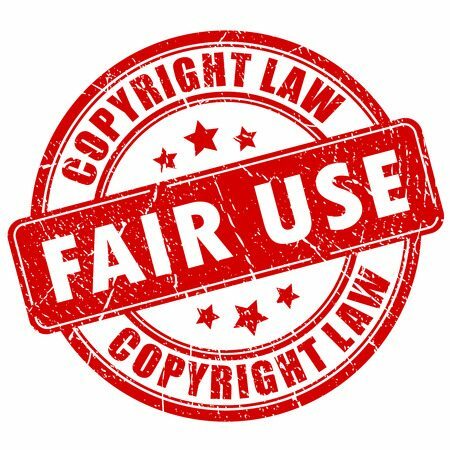 The four copyright fair use factors are the purpose and character of your use, the nature of the copyrighted work, the amount and substantiality of the portion taken, and the effect of the use upon the potential market. The purpose and character of your use means the function for which the copied material is being used. The nature of the copyrighted work means that a court may consider if the work being copied is informational or entertaining. The amount and substantiality of the portion taken means how much copyrighted work have you used. And the effect of the use upon the potential market means what could the copyright owner receive if the use is denied and what the benefit of the public will be.